Selling A Home? 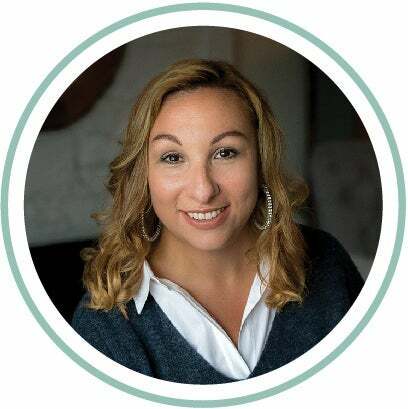 Jen understands the market’s climate, and provides accurate, up-to-date information, skilled analysis and sound real estate advice for sellers listing their homes. First impressions matter - including the timing and pricing of a listing - and Jen tailors a marketing approach that highlights your property’s value. Get in touch for your Complimentary Market Evaluation. Read more. Superstitions that might help you sell your home. What do you have to lose?